What Are Keys Made Of? It’s common knowledge that the majority of door and car keys are made out of metal. If you weren’t sure exactly what metal they were made of, or even how they were made, then you’re in luck! Out and About Locksmith Canberra decided today we would share this information with you. 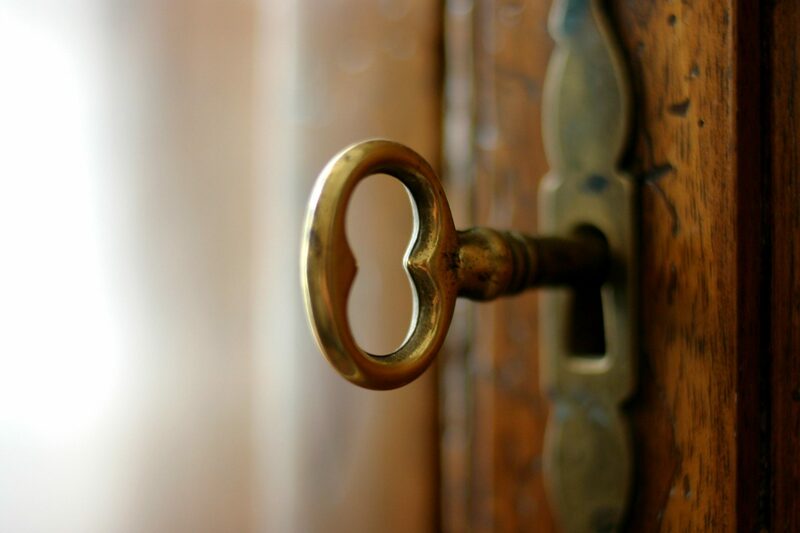 The majority of house keys are made out of a combination of nickel and silver, or brass. While most keys come in either silver or brown colouring, they are able to be plated in assorted colours as well. This plating will wear over time as it is just a coating. When keys are manufactured, it is in a machine called a Mill. The process of the key being created itself is known as milling. Finally, the key, before being lasered/cut into its unique pattern, is called a blank. During production, it is even possible to have a company’s brand or logo embossed on the head of the key. Key barrels, cylinders and locks are manufactured in a similar fashion, in a production machine called a lathe. While we don’t manufacture keys, for all your locksmith needs, you can call on the services of us here at Out and About Locksmith. You can contact us anytime for a quote on a complete security system for your home. We even do emergency services if you lock yourself out of the house or car. We hope you have a fantastic rest of the week and we’ll see you Out and About soon! http://www.outandaboutlocksmiths.com.au/wp-content/uploads/2015/10/lcok1.jpg 1365 2048 pippa http://www.outandaboutlocksmiths.com.au/wp-content/uploads/2016/04/247-locksmith-canberra1-300x139.jpg pippa2018-02-22 12:52:012018-02-27 14:52:10What Are Keys Made Of?